Cristiano Ronaldo is King of Football ~ CK Jacob: Nigerian Fiction And Lifestyle Blog. I am Team LFC but a fan of Ronaldo. Real Madrid Cristiano Ronaldo, scored two goals in their Champions League win yesterday. It took him past the 500 career goals milestone. He also drew level with Raul as the club's all-time leading goalscorer. Raul scored 323 goals in 741 games. 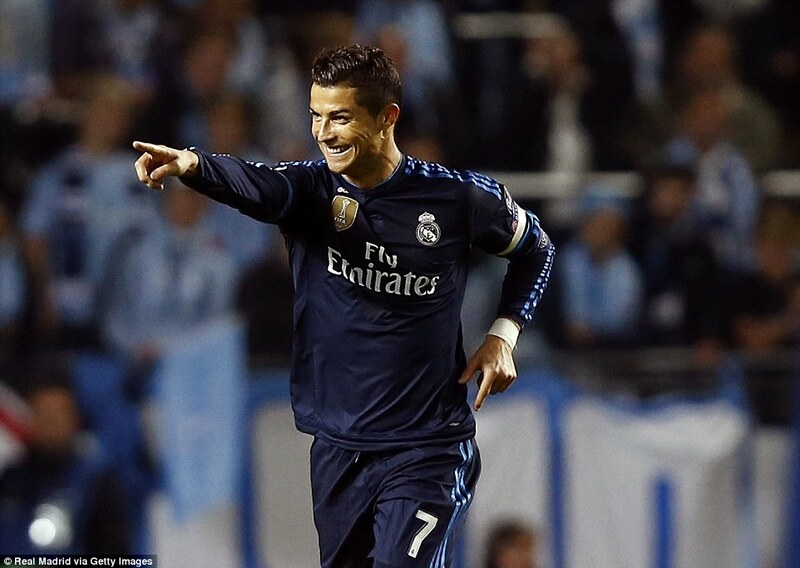 Ronaldo has scored 323 goals in only his 308th game for Madrid. Ronaldo is bae.